When I was in 5th grade my teacher told us we had one day to memorize the 50 states...I seriously panicked! I went home and told my mom to call her! 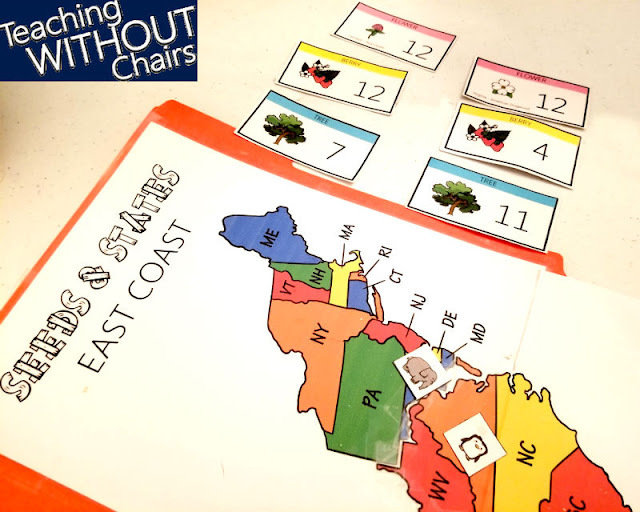 Fast forward 20 years: we just moved to Virginia, and I wanted to help my kids memorize the states--especially all the eastern states that they are now surrounded by! 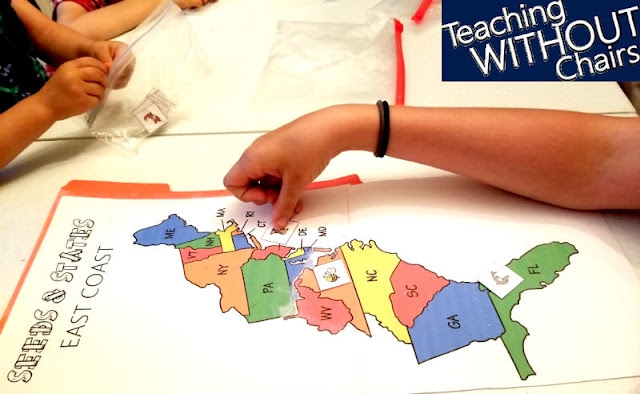 I didn't want them to panic like I did back in 5th grade, but I wanted them to have fun learning the states. 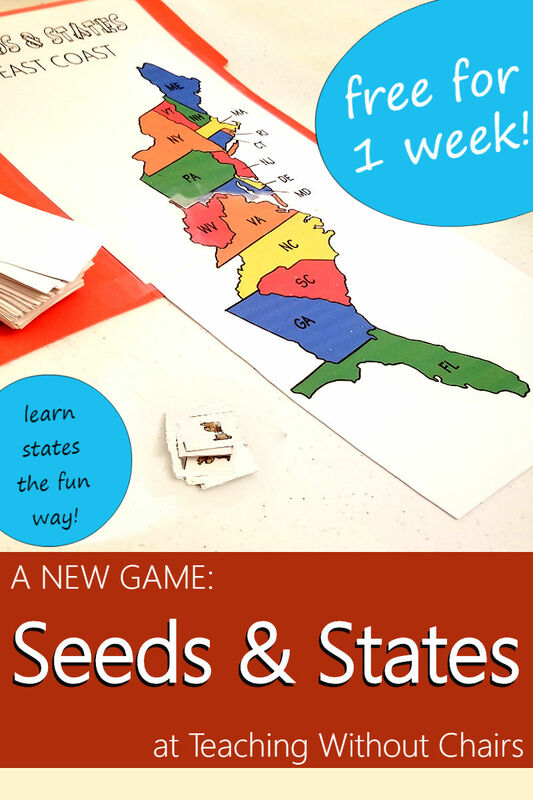 I decided to create a game: Seeds and States is the result. 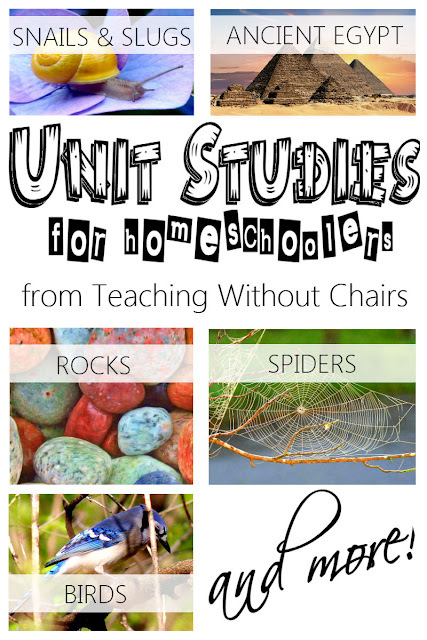 This is a fantastic way to add a little geography, math, botany, and logic into your homeschool curriculum! 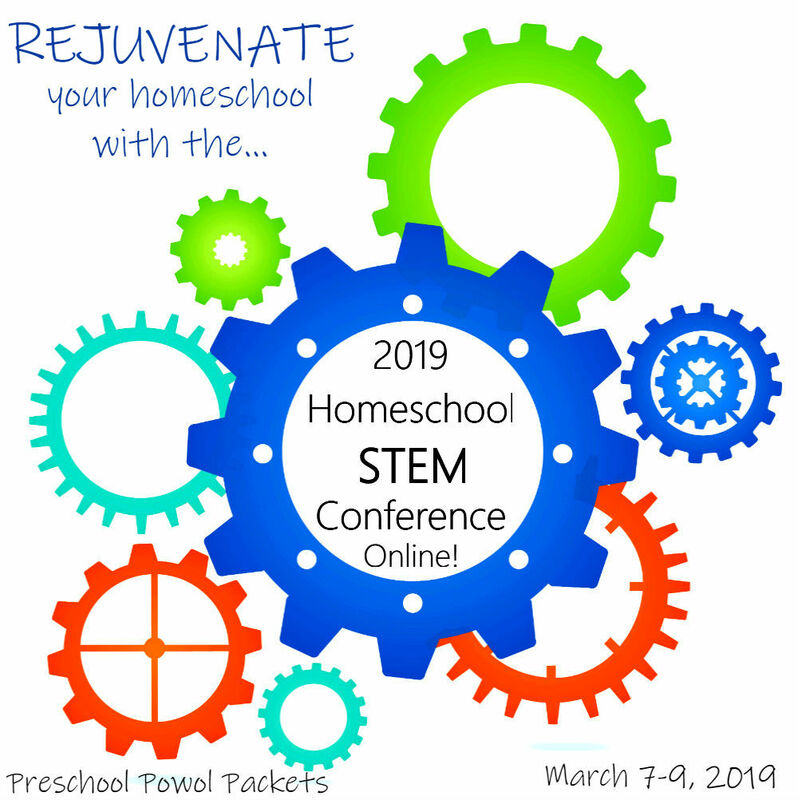 You can use it as part of a curriculum or just for fun! It has become one of my kids' favorite games to play in the mornings when they have "free time!" I wanted the game to meet my kid's relatively short attention spans, so I divided the states into three versions: Eastern, Central, and Western. I am publishing the Eastern States version first, and will follow with the other two in the next few weeks. The result has been awesome! My kids have learned all the eastern states, developed some fantastic strategies, and even practiced math skills as they've played! I recommend it for kids about 8-15 years old, though we've played it with kids as young as 5 and as old as us adults! FUN FACT: The flower cards each correspond to a state, and show that state's official flower on it! The instructions are included in the download file, and right here (highlighted in pink)! Conquer all states with your animal. Introduction: The animals have decided that they want to choose an animal ruler over the states. Animals are not democratic, so the ruler will be chosen by battle! Who will win? It's time to find out! is taped to the first. This way you can fold the board up inside the file folder. 2- Each player chooses an animal. Take turns claiming states by placing one animal on each state. Your animal-placing strategy can affect the entire game! 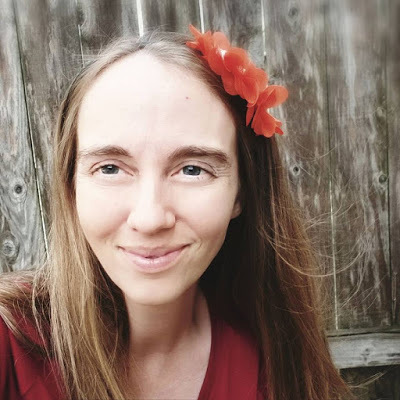 last person to claim a state in Set-Up Step #2. 1- On your turn decide if you want to swap cards or challenge someone. 1.1 If you are swapping cards, place the cards you do not want in a Discard Pile and draw the same number of new cards. Your turn is done. their flower card. 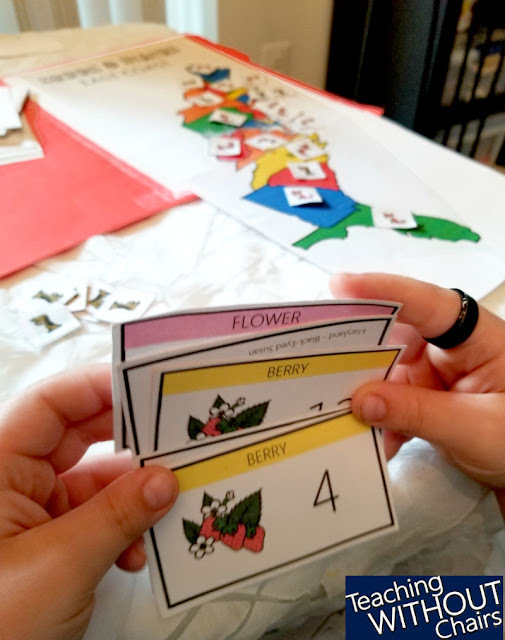 Follow with Berry Cards and then Tree Cards. Add up your points. NOTE: If your Flower Card is one of the 2 states in battle, the points double! You can tip the scale at this point by playing a Cardinal (Bird) Card or Seed Bag! Whoever has the most points wins the battle and places his or her animal on the state. ALL Bird & Seed Cards are discarded. All of the loser's cards are discarded. The winner keeps the 3 winning cards. All players draw the cards needed to make 7 cards in hand. NOTE 2: Either player may resign after both players have played Flower Cards. 1.3 Play continues until one animal has conquered all the states! 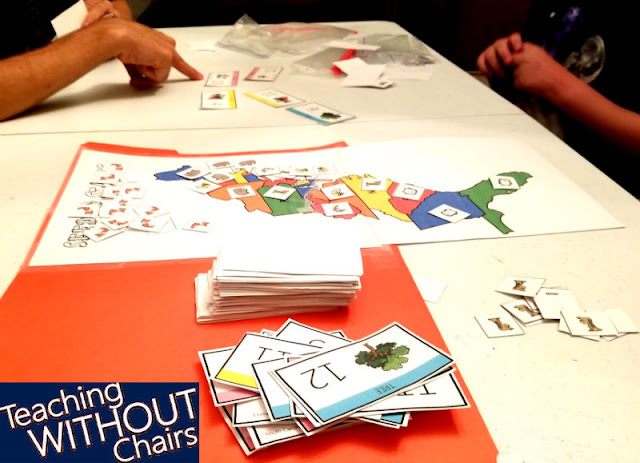 NOTE 3: Once 1 player owns all the states in 1 of the 2 state sets, they can no longer be challenged in those states. If a different player wins the other set of states, the Ultimate Winner is decided by a final battle. The Final Battle is played like a Challenge. If your Flower Card is in any state you have conquered, your points for the flower card double. 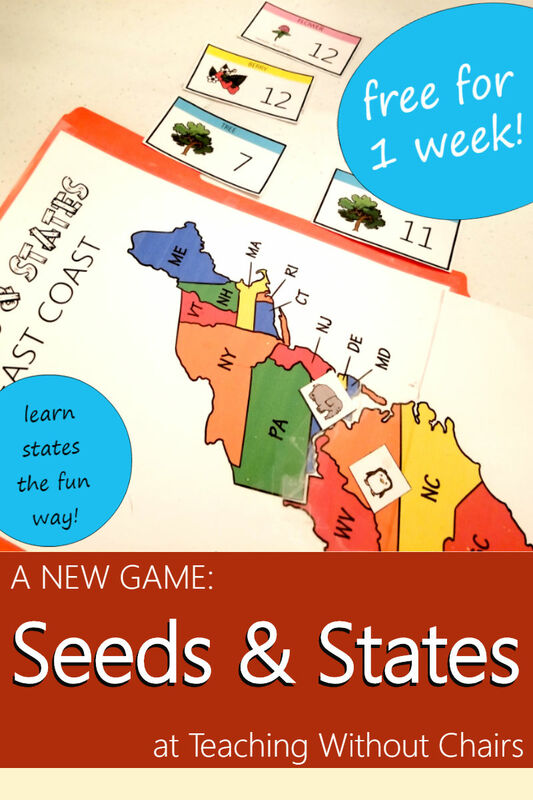 The game Seeds and States: East Coast is now available at TpT by clicking HERE!! HINT: Use "WEEK1" in the discount box to get a 20% discount this week! I hope you have as much fun with it as we have! Feel free to send me a note at preschoolpackets@gmail.com and let me know how you like it...or if you have any suggestions!